I often see/hear people say “I do not follow patterns.” I know there are many reasons a person will say this.. but I want to share with everyone why I choose to follow patterns. Sometimes I feel like I can make anything that I put my mind to… and at this moment, I still feel this way. Not that I think I can design or freehand anything I put my mind to, or that I can find a pattern for anything I wish. I just know that between the patterns and techniques that are out there for me to discover, I can learn how to make anything that I need/want to. And really, so can you. 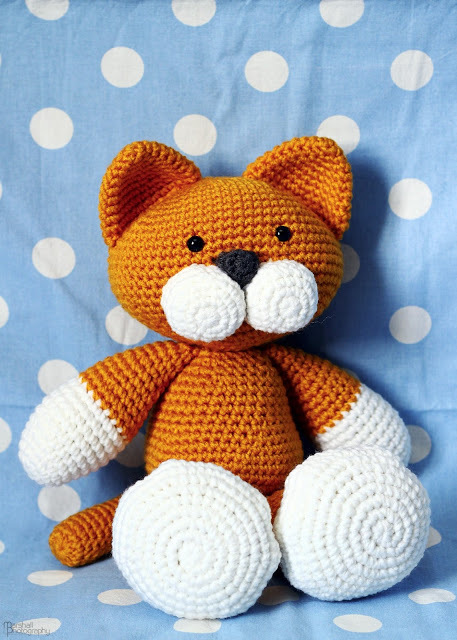 For this cat, I knew I wanted to make something better than my first experience with crocheting kittens. After all, it has been a few years since I made them, why wouldn’t I be able to make something better? After searching online with my daughter by my side, we were inspired by many patterns, photo’s and even a video! 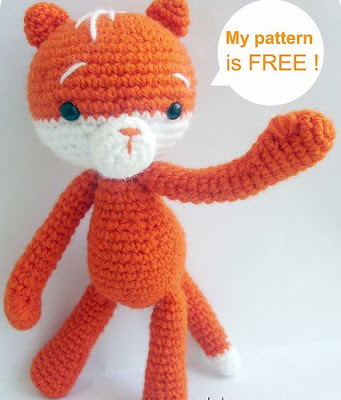 Here are the links that helped me create this adorable cat! This video has captured the hearts of everyone in my home. We have watched a few different ones.. but this one was the first. So cute!!! Next, we attempted to find the perfect and most adorable cat pattern to use/base the creation off of. I knew I could design one, or wing it; but I think following other peoples patterns only increases my own skill. I learn new techniques that I would have never thought up on my own! 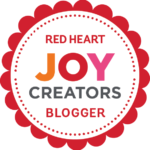 This blog post captured my child’s imagination and inspired the colors of the cat. But when I went to follow the pattern… I couldn’t get it translated well enough without having to wing it anyways. 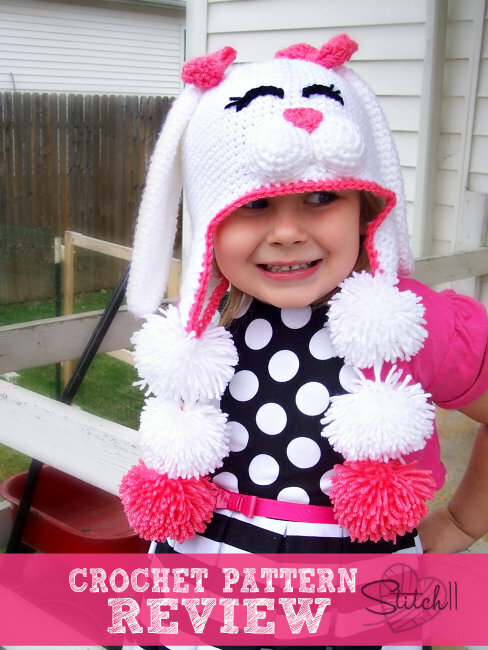 Next up, we found another pattern that my daughter said was her favorite- Moko The Cat. So, using this, I crocheted the head. 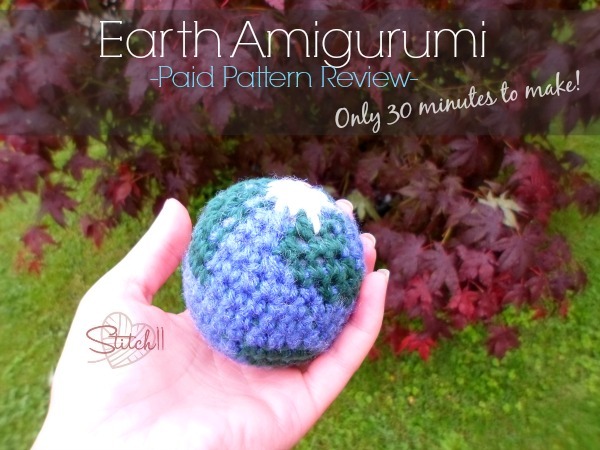 But instead of making the bottom half a different color, I changed colors using the techniques I learned from the little Earth I crocheted last year. 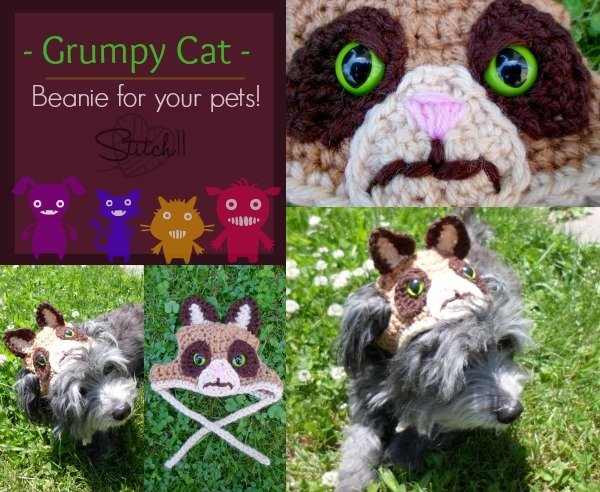 With the eyes, I knew I loved the look of the Grumpy Cat Hat I made last year. So I used techniques from that experience for this item. 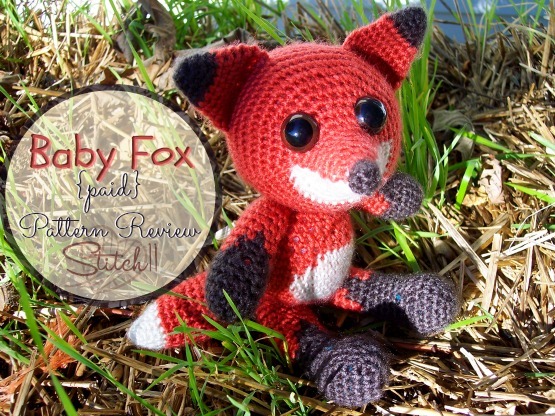 For the ears, I knew I wanted the clean look- like the ones from the Baby Fox pattern! For the puffy cheeks above the mouth, I used the technique that I fell in love with last week while following the Sweet Bunny Hat! 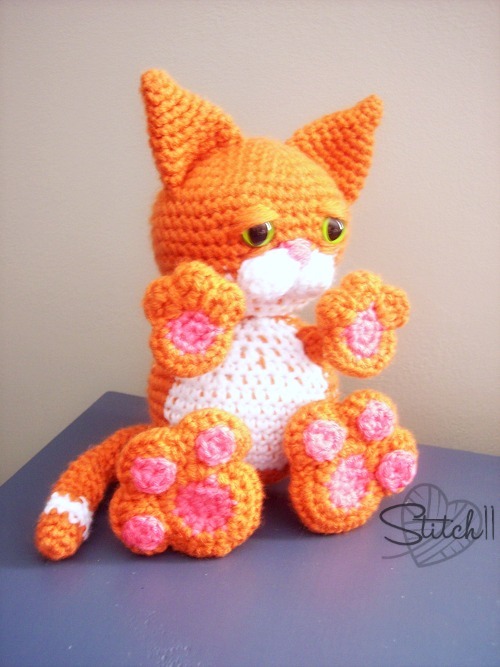 For the paws, I googled “Crochet Amigurumi Paws” and found this fantastic and creative pattern by Repeat Crafter Me! It was perfect for the feet. 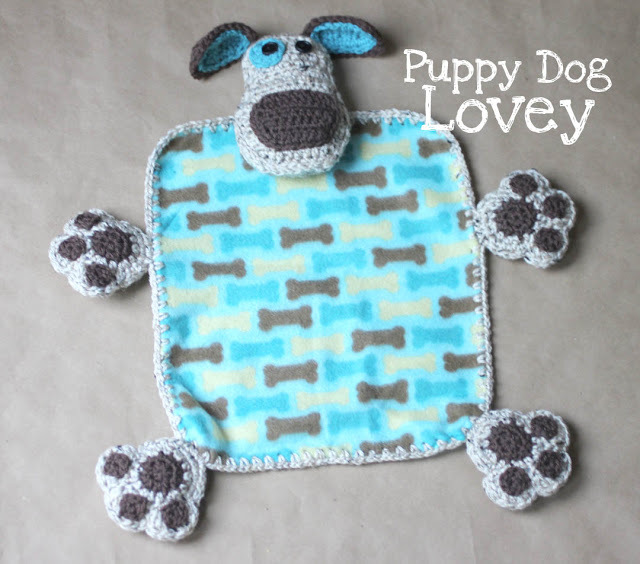 And using what I learned from this pattern, I was able to make a smaller version for the front paws too. For the body, I free handed something similar to the pattern I used for the head. For the tail, I just started with 8 SC in a magic ring, and kept it at 8 SC the entire length. I will be honest though, there were a few cat patterns out there with amazing tails that I contemplated on using. This cat is the outcome from putting the minds of many artist together into one piece. This is exactly why I love to follow patterns. I take what I learn from each one, whether it be their ideas, techniques, or actual patterns- and mix it all up with my own creativity. It is like the fire that sparks my own passion for art. Without everyone else sharing their work, patterns, and tutorials.. it would have taken me longer than 2 years to go from the original cats I made…. to this latest. And wow, what a difference!!! Where do I find the pattern? I have checked all the links. I agree. I want to make this cat, too! It is too cute! I didn’t write out the pattern. I used bits and pieces from different patterns and what I learned from all the patterns linked. Hey Corina, Where’s the pattern at? Does anyone respond to these comments? Oh how my grand-daughter who is two would love that orange cat. Can you Please tell me how to get it? I wish you could write out your patterns because you could surely sell them…I love this cat. the pattern you could sell. It’s great. Great post!! Love your breakdown!